Granite is hard and beautiful with uniform structure, which is the best construction material. It has the feature of high hardness and wear-resistance. 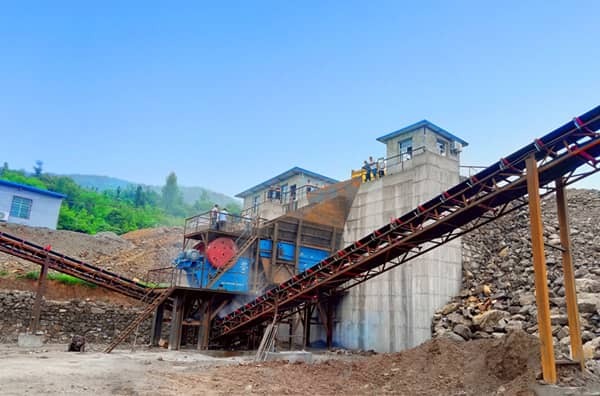 In order to meet the demand of construction sand and the requirement from infrastructure, jaw crusher has been taken as the first choice for the crushing of granite, using in the first step. Next Article: What Should be Paid Attention to During the Production and Use of Jaw Crusher?